I am fascinated since many years by the Web development in general as well as the development of mobile apps. Also I’m 25 years old and I’ve the driving license. Nowadays, the media are inevitable, that's why the computing jobs fascinate me so much. I believe the World Wide Web is the greatest thing the human race has ever developed, and I'm proud to contribute towards its ongoing development by building quality Web sites and promoting accessibility and usability. Experience installing, conﬁguring and running a Linux (Debian and Ubuntu) Web server environment for hosting Web sites. I’ve experience in computing, web design, web development, server maintenance, programming because I already intervened on professional websites and I have already created websites entirely. Main subjects : Enterprise technologies (Java EE, datacenter solution), multi-platform mobile development, management and project management (ITIL). 2012 - 2014 : Institute Of Technology of Béziers – University Degree in Services and Networks of Communication (DUT Service et Réseaux de Communication). 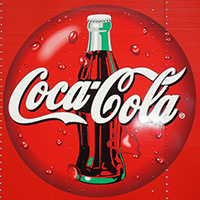 Main subjects : Communication, multimedia creations, network management, web development, web design. 2012 - 2010 : Baccalaureate (equivalente of A-Levels) in Sciences and Industrial Technologies, option Electrotechnics, with Honours. 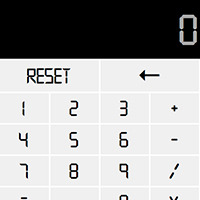 Main subjects : Electrotechnics, industrial electric maintenance, physics, mechanics mathematics. 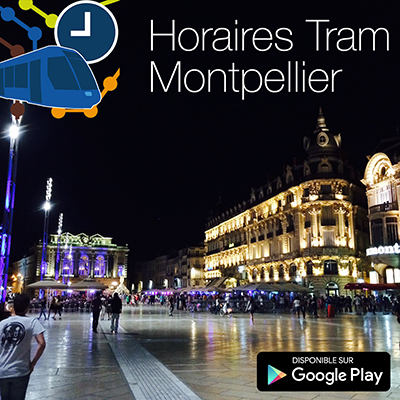 Find schedules in real-time for tramways and buses in Montpellier. 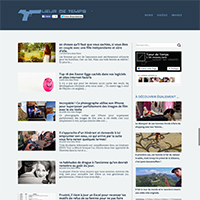 Buzz news, videos, images on TueurdeTemps.com ! The site which groups every campus. 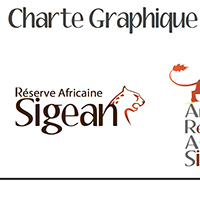 Graphic Charter of African Reserve of Sigean. 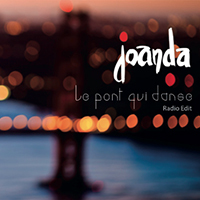 CD Case for the artist, Joanda. 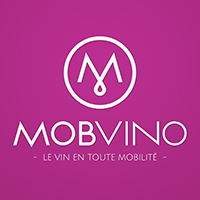 Realized at the IUT of Béziers.